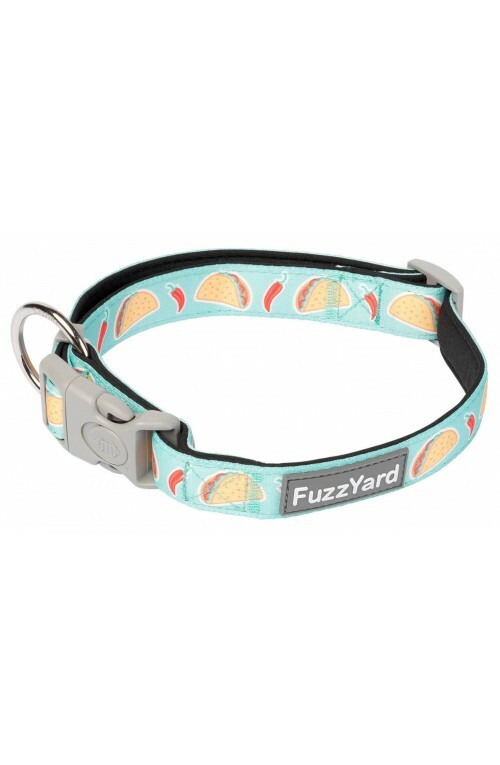 What dog wouldn't want to wear this cute design?! 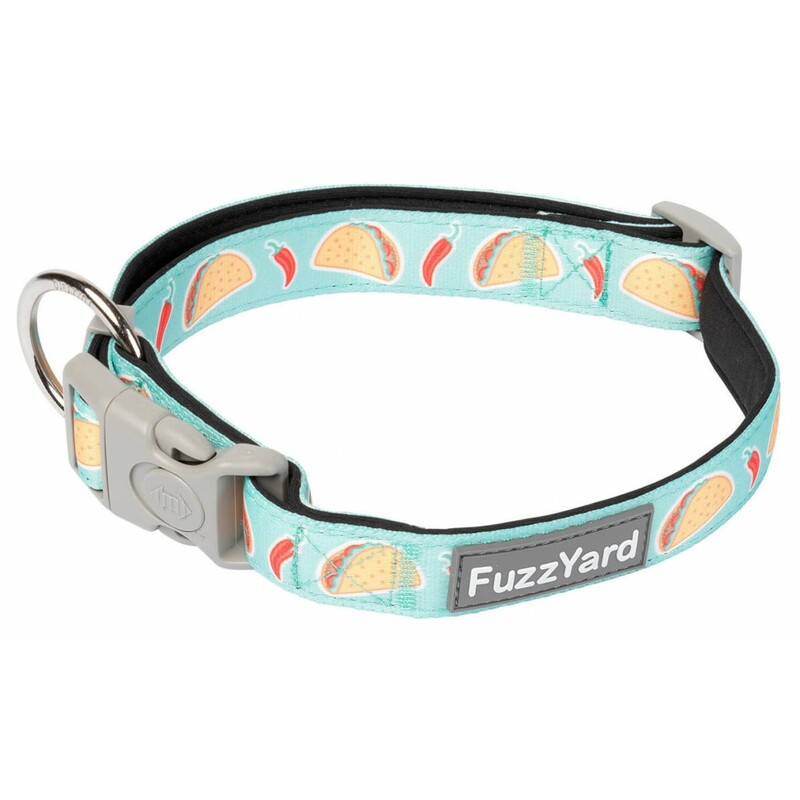 This Juarez collar has a sturdy die-cast attachment ring and thick cushioned webbing for durability and a comfortable fit. 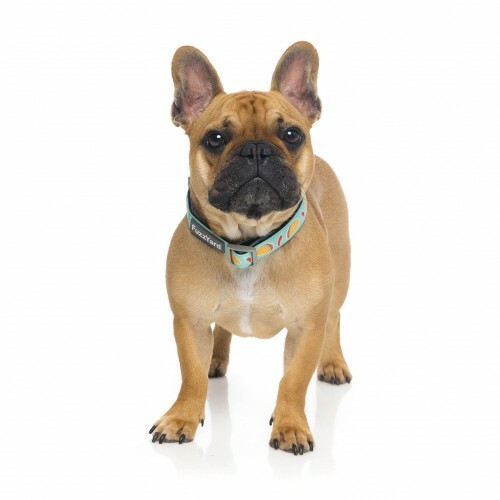 Complete the look by matching with a Juarez dog lead. Material: Neoprene with nylon webbing. 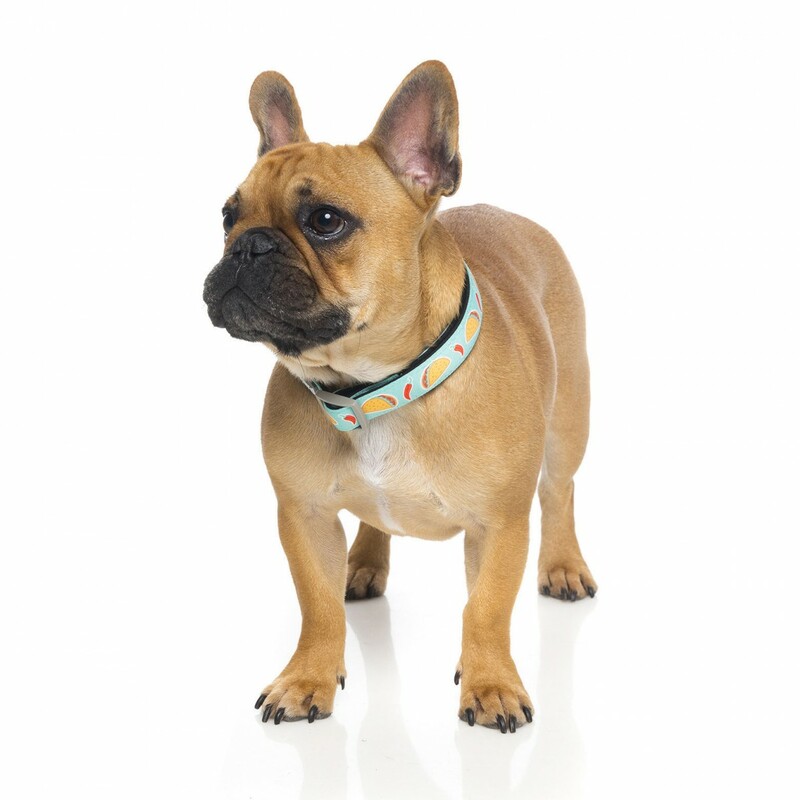 The spongy neoprene collar is lightweight, won't rub on your dogs fur and is quick to dry. It features a safety lock on the plastic buckle to help ensure security whilst out and about.